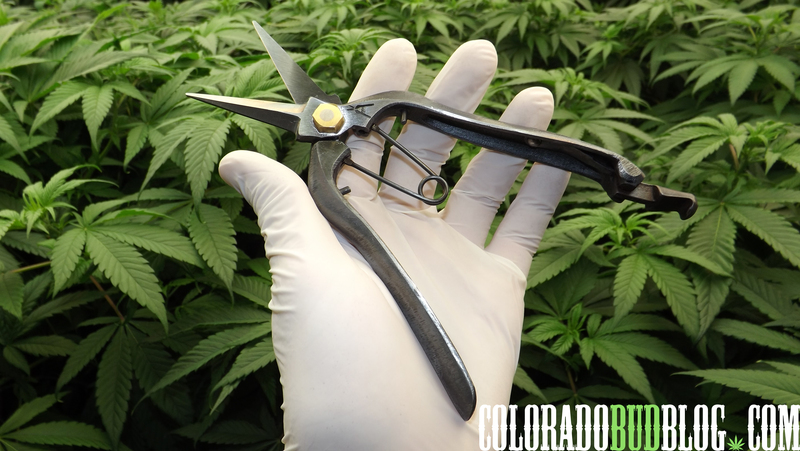 In Colorado, child-resistant packaging for Medical and Recreational Cannabis is a big deal; almost every store I’ve been in lately requires you to use a child resistant “exit bag” to walk out with your Cannabis, and no one does exit bags better than Anonymous Bags. Anonymous Bags are different from the competition. 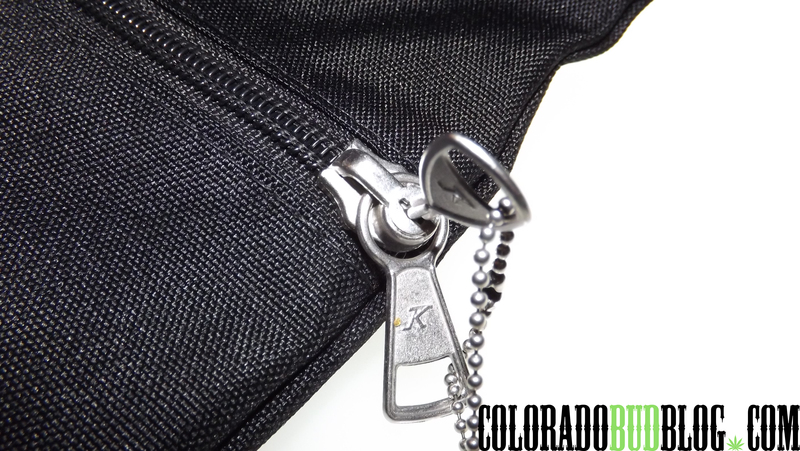 Instead of using cheap, flimsy plastic like every other exit bag I’ve seen, Anonymous Bags are made of 600D polyester, making them extremely durable and long-lasting. 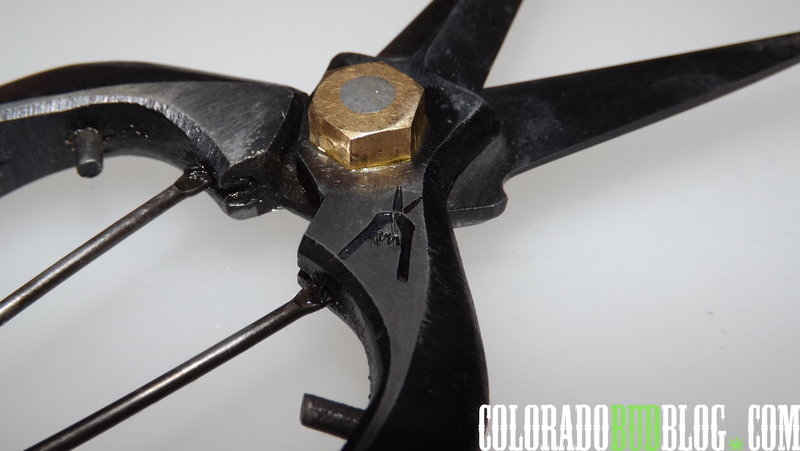 They are made to reuse, and the high quality materials will make it last a lifetime. 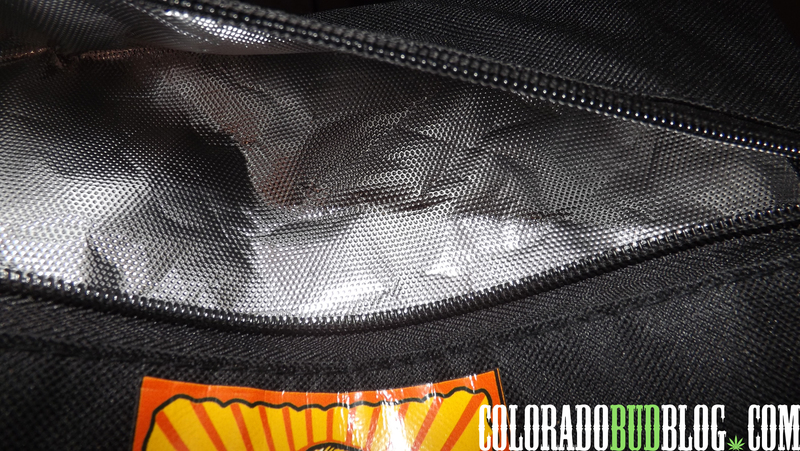 They also use a real metal zipper, instead of just a ziplock zipper like most other exit bags. 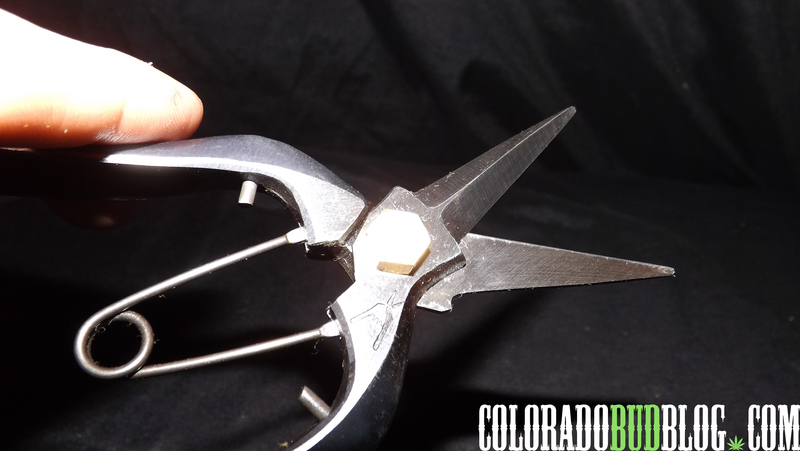 There is also a small lock so you can secure your Cannabis and keep it out of the hands of children and other people you might not want touching your stash. 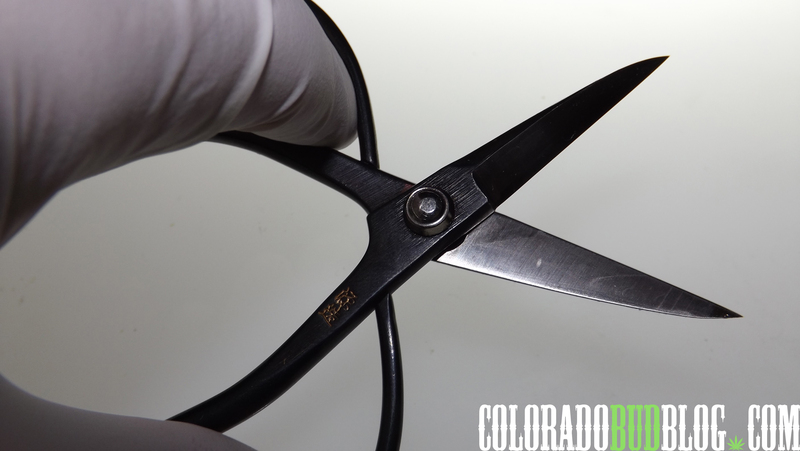 These bags are certified Child-Resistant, and fully compliant with all Colorado MED regulations. This particular bag features “Scent Suppression Technology”. 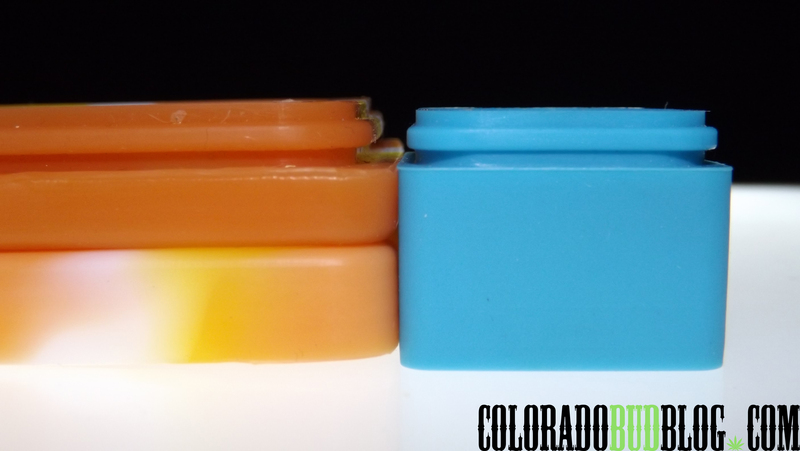 There is a foil liner, with a special insert inside that captures the odors of your Cannabis. It definitely suppresses the smell. 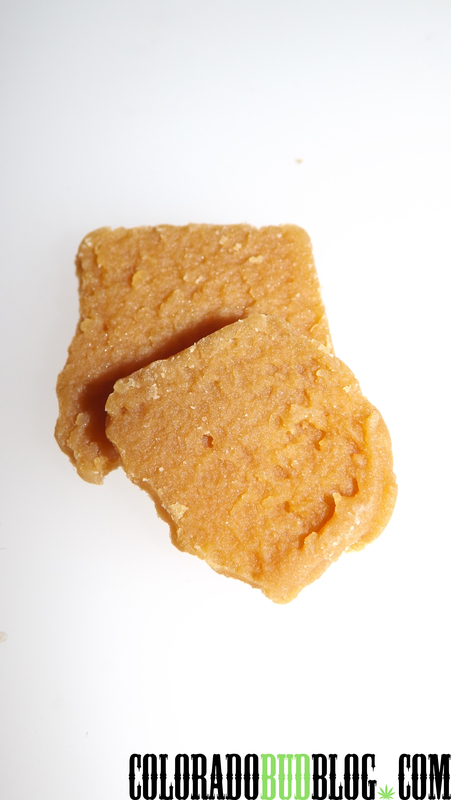 I had some stinky Durban Poison inside and I could barely smell it with my nose pressed right against the bag. Anonymous Bags come in a wide variety of shapes and sizes. 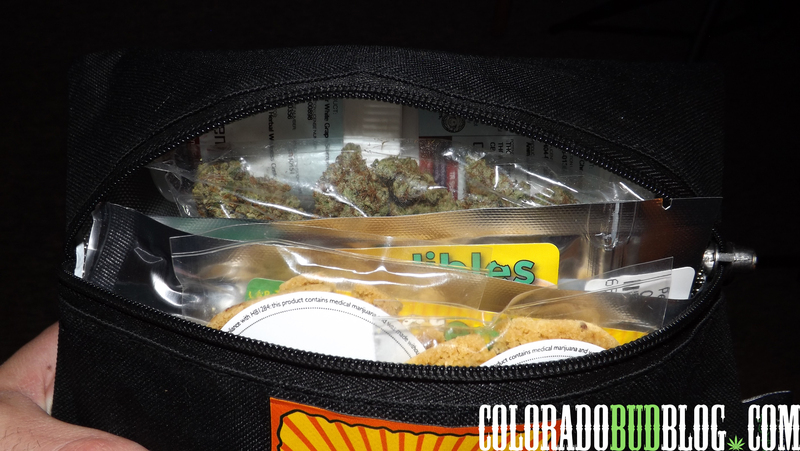 This particular bag can easily hold 2 ounces of flower, or an ounce of flower, several edibles, and multiple grams of concentrates. 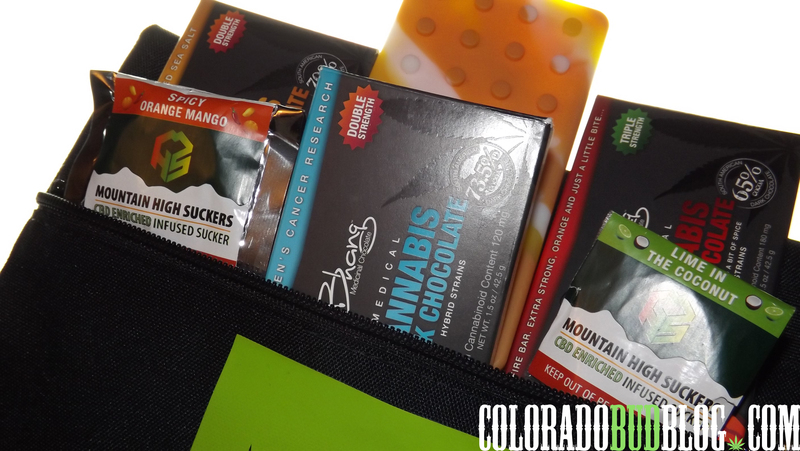 This bag was stuffed with goodies, and probably could have fit a few more edibles! 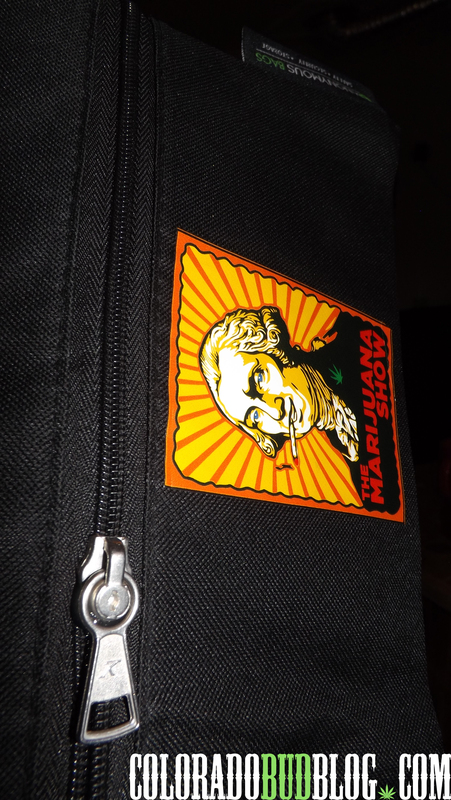 You can even get Custom Branding with your own logo printed on Anonymous Bags. 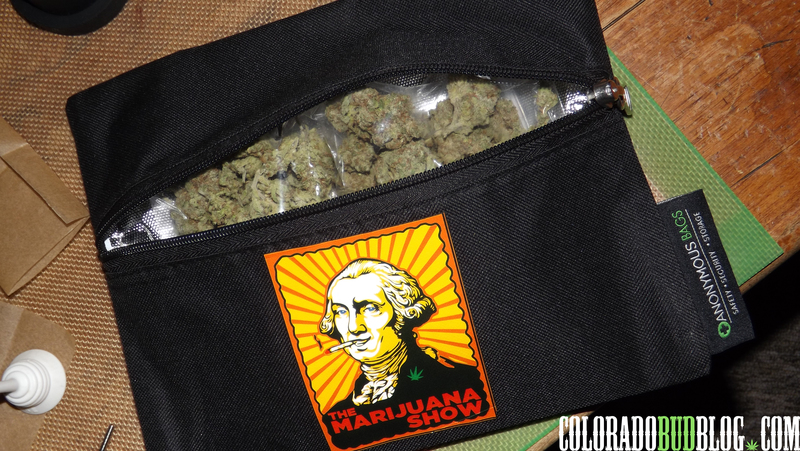 The bag in the photo above is branded with a graphic for The Marijuana Show (www.TheMarijuanaShow.com). The graphic is a high quality silk screen print, which seems like it will stay on the bag forever. 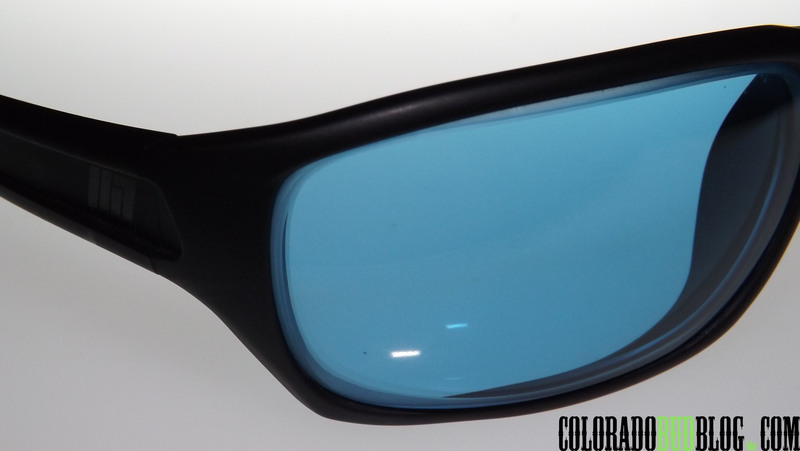 The colors really pop on this one, very vibrant. 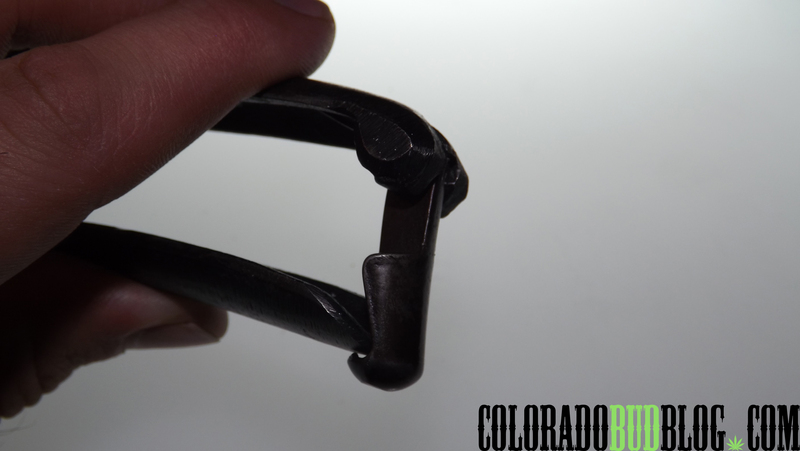 Make sure you check our their website (www.AnonymousBags.com) for more information on Custom Branding! 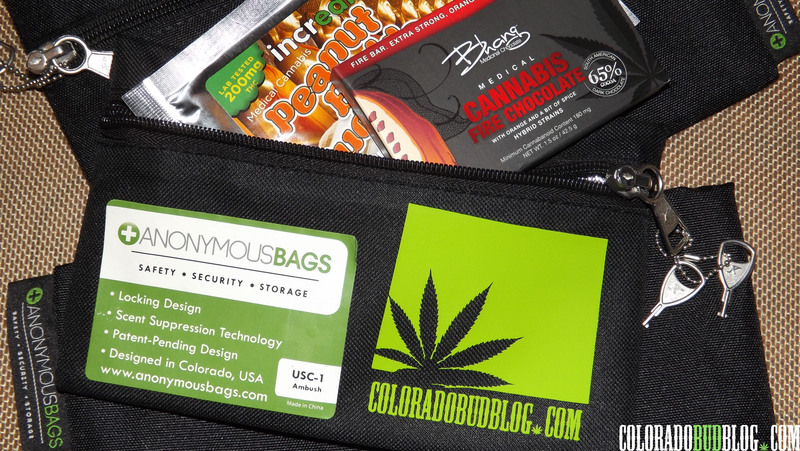 Anonymous Bags are hands down the best reusable exit bags on the market. I hate the cheap plastic exit bags that most dispensaries offer and sell for ridiculous prices. I always make sure I have my Anonymous Bags when I go shopping. 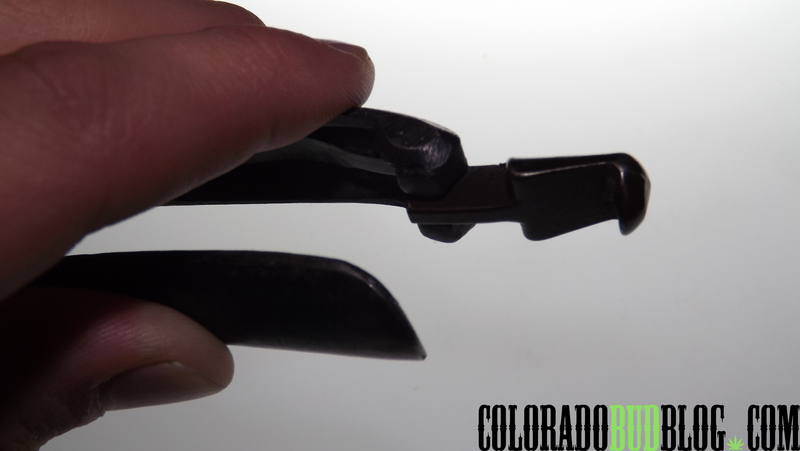 It cuts back on packaging and waste for the dispensary, which is always a good thing. Instead of using bulky plastic pill bottles to put flower in, if you bring your bag back in they can just put your flowers in a plastic bag, which is much less wasteful than a giant pill bottle. 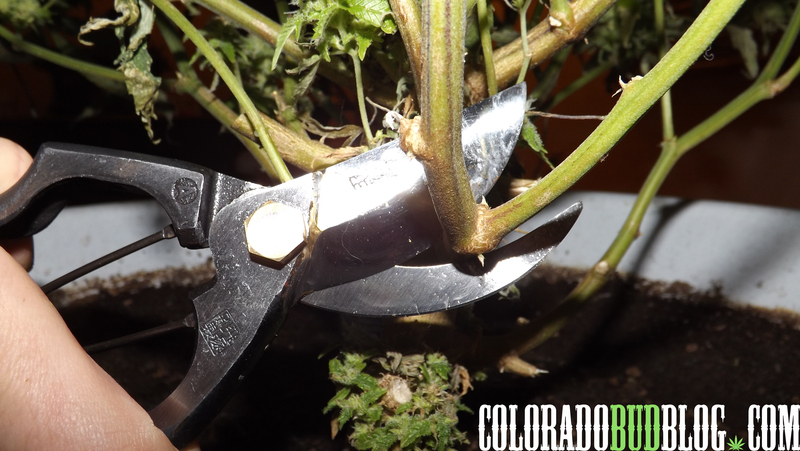 Some dispensaries (like Animas Herbal Wellness Center Medical in Durango, CO) enter me in to a raffle every time I use my Anonymous Bags there. 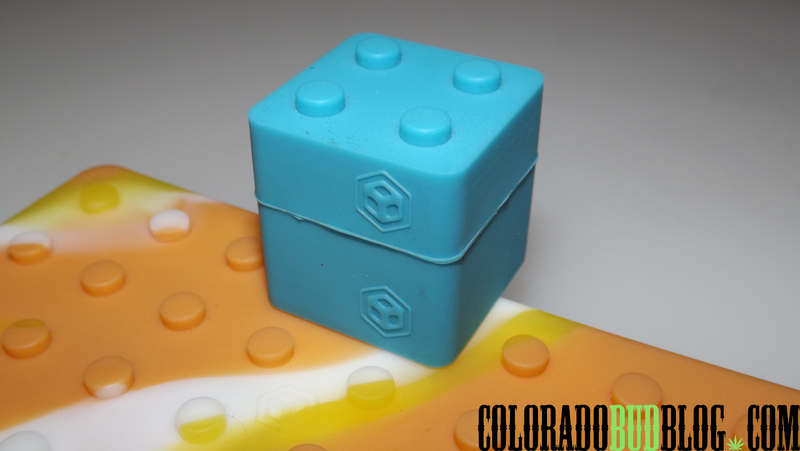 I highly recommend Anonymous Bags to anyone who is a Medical or Recreational Cannabis shopper. 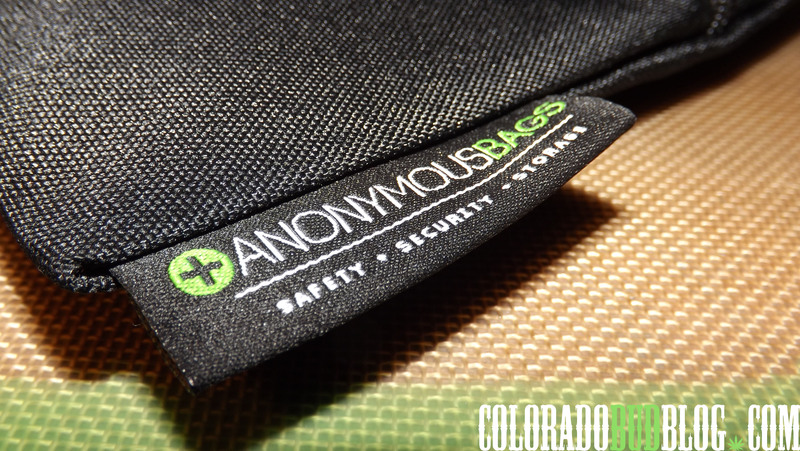 Check out their website at http://www.AnonymousBags.com for more information and Custom Branding, and make sure to ask your local shops if they carry Anonymous Bags! Make sure to lock your Anonymous Bags! 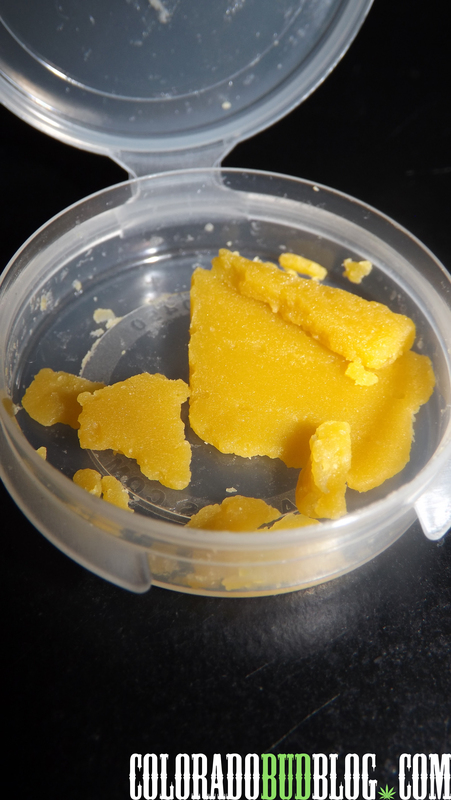 Live Resin is relatively new to the Cannabis scene, and for those of you that don’t know what it is, Live Resin is a Cannabis Concentrate made by harvesting a Cannabis plant and flash-freezing it in a Cryogenic freezer, thus preserving the terpenes and cannabinoids in their freshest form. 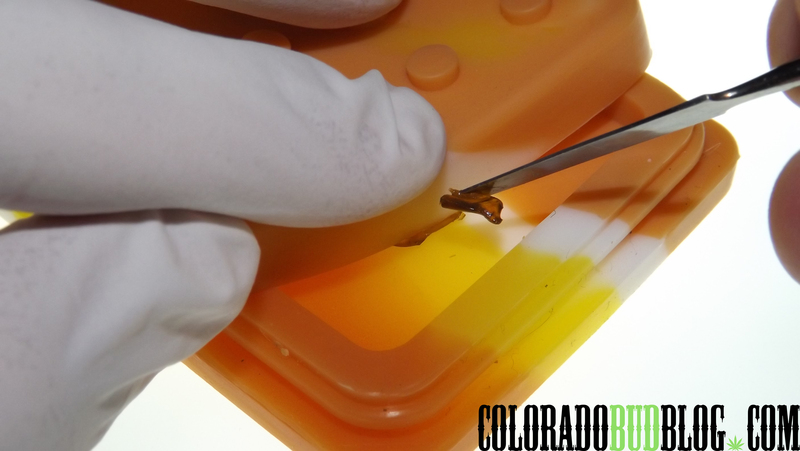 It is then extracted using n-Butane in a Closed-Loop System, creating some of the tastiest and most potent Cannabis concentrates you’ll ever try. 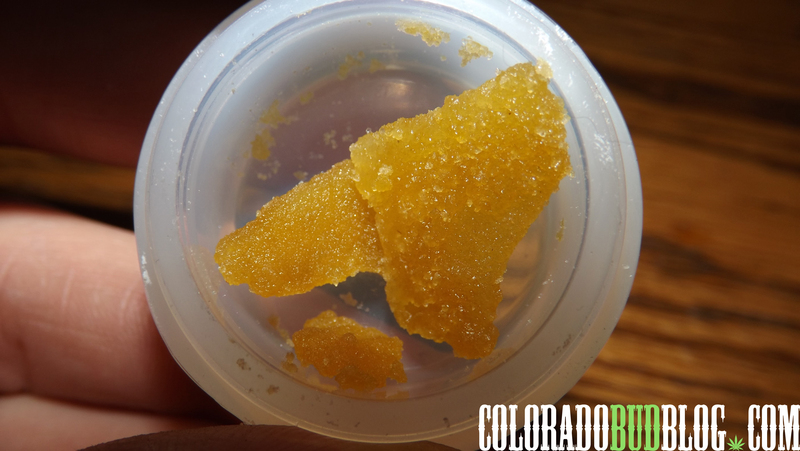 A good Live Resin will stink up the room like a bag of the dankest flower, and will coat your mouth with flavor. 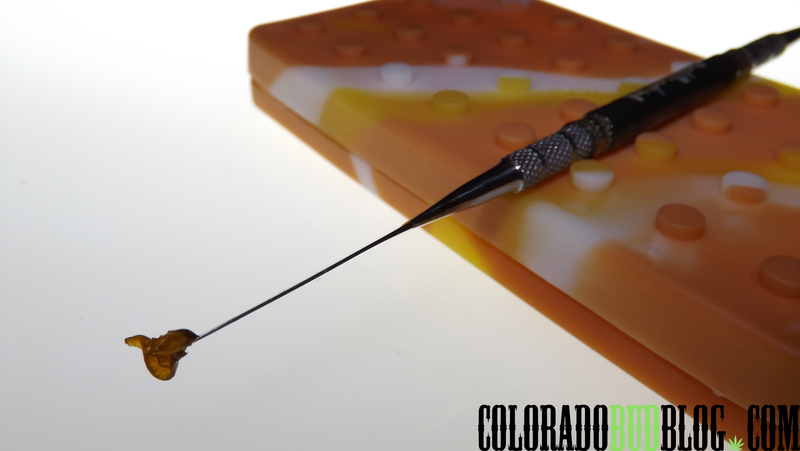 The Lab Infused Products from Denver changed the game in Colorado last year when they introduced Live Resin Batter, which is a whipped version of Live Resin, giving it a incredibly creamy and smooth texture, making it really easy to work with and get on your dab tool. 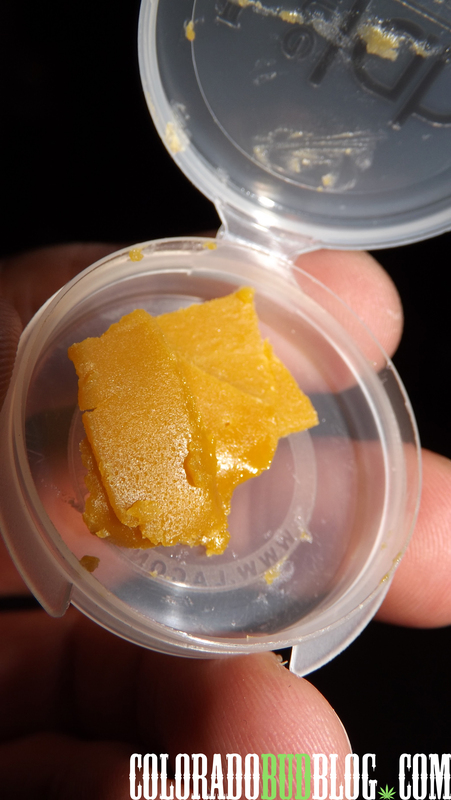 While Live Resin will cost you a pretty penny, it’s definitely worth it. 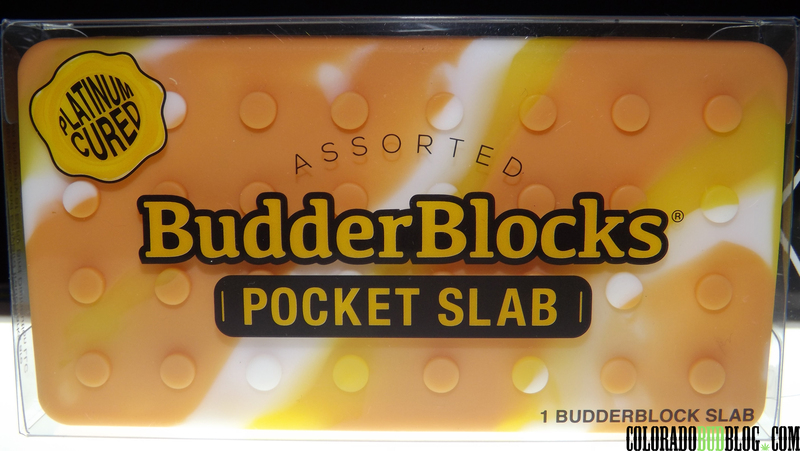 The flavor alone is enough to buy some, but the effects are great as well. 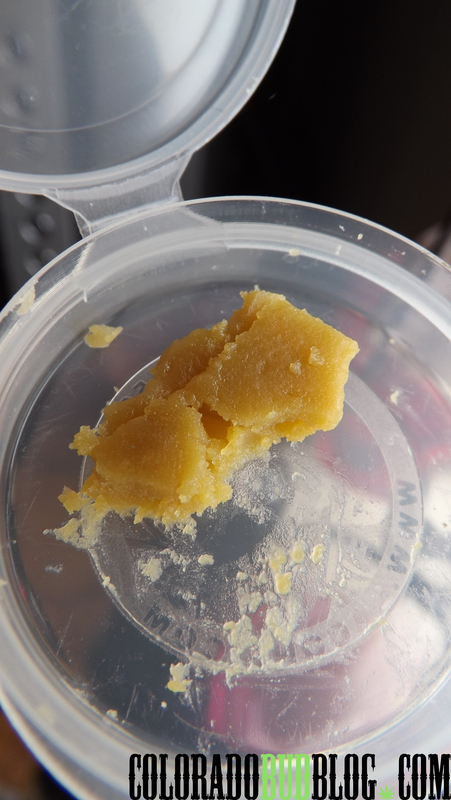 When I dab a good, Indica Live Resin, my mind is at ease and I am able to seriously relax. 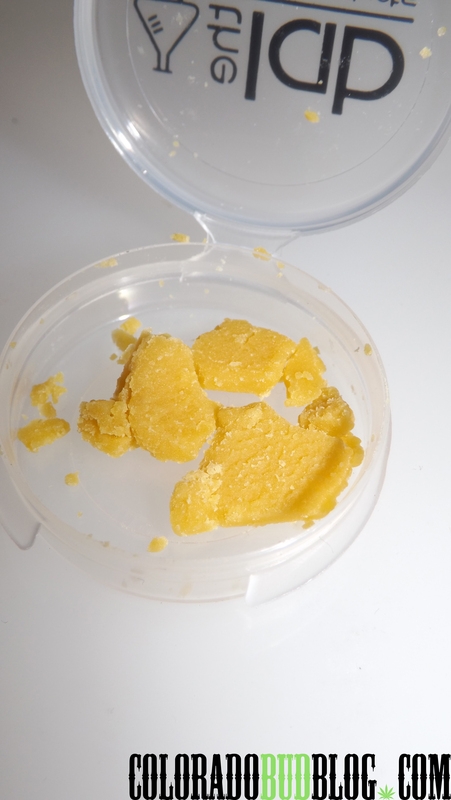 The Lab has been dropping so many delicious flavors of Live Resin Batter that it’s hard to buy just one kind. 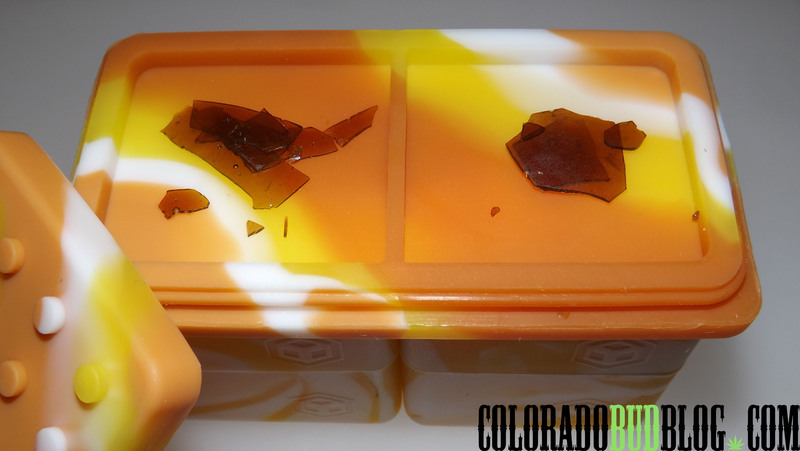 They are doing some truly amazing work with Cannabis concentrates! 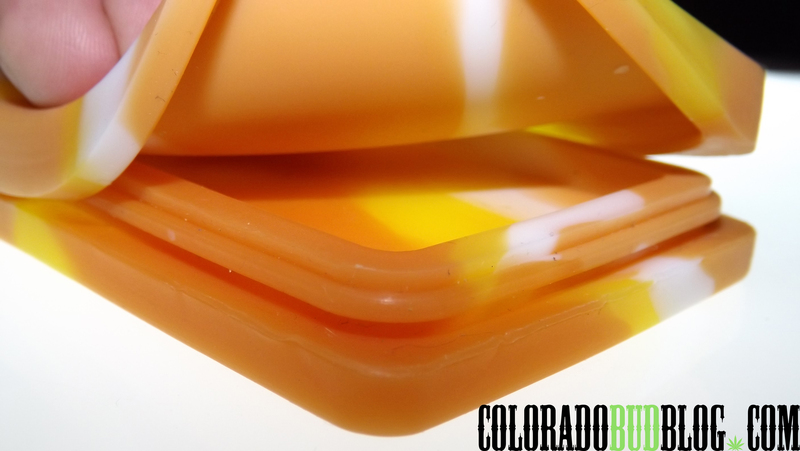 If you’re in the Denver area you need to check out any of The Clinic (www.TheClinicColorado.com) locations and pick up some Live Resin Batter! 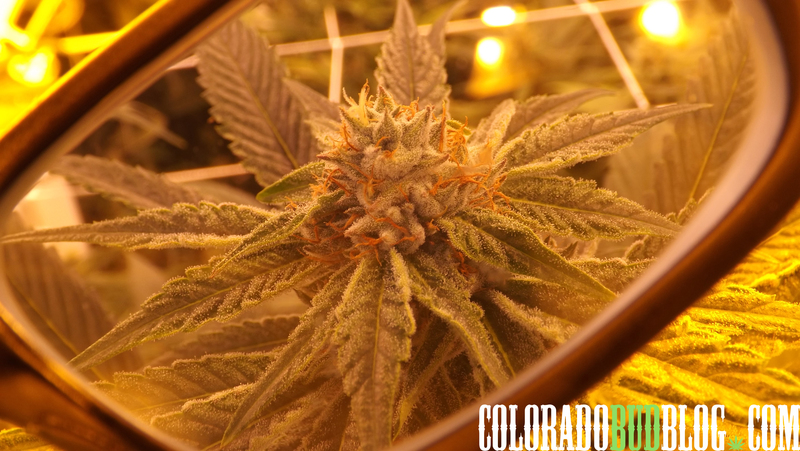 If you’re in the southwest region of the state, you can get some at Animas Herbal Wellness Center in Durango, CO. Like I said earlier, it costs a lot, but I assure you it’s well worth it! 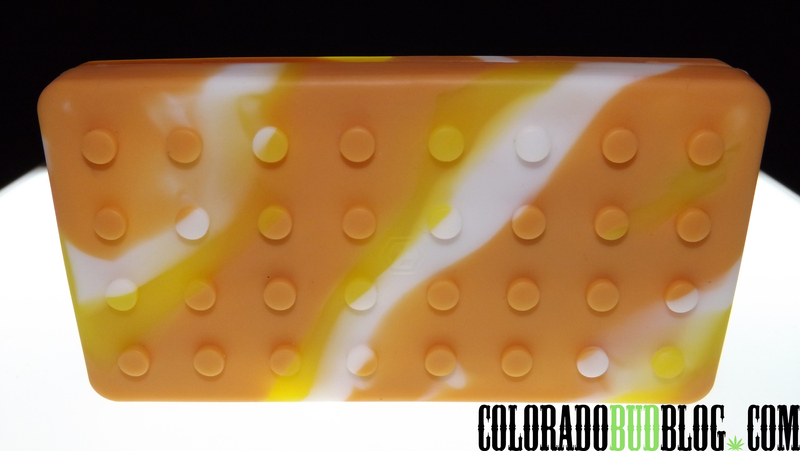 Check out http://www.TheClinicColorado.com for locations and WeedMaps Menus, and follow The Lab Infused Products on Facebook to keep up on all of the amazing new flavors they keep dropping! Remember, batter is better! 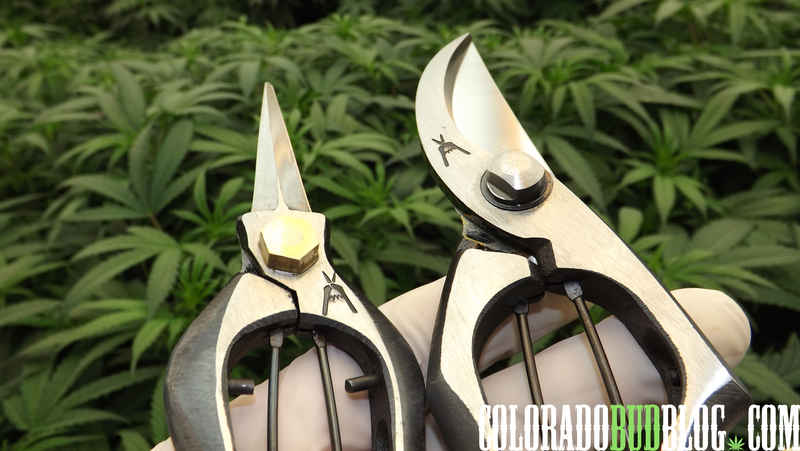 If you’re looking for Cannabis-friendly clothing that is more on the discrete side of things, than Green Arbor Clothing Co is the brand for you, and for a limited time they are offering special offers to Colorado Bud Blog readers! 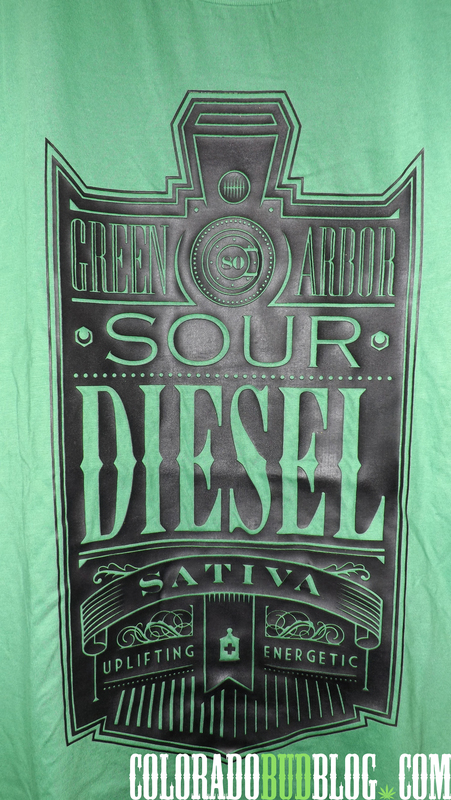 First up is the Sour Diesel T-shirt, which you can get for 25% off until October 31st using the coupon code CBBSD. 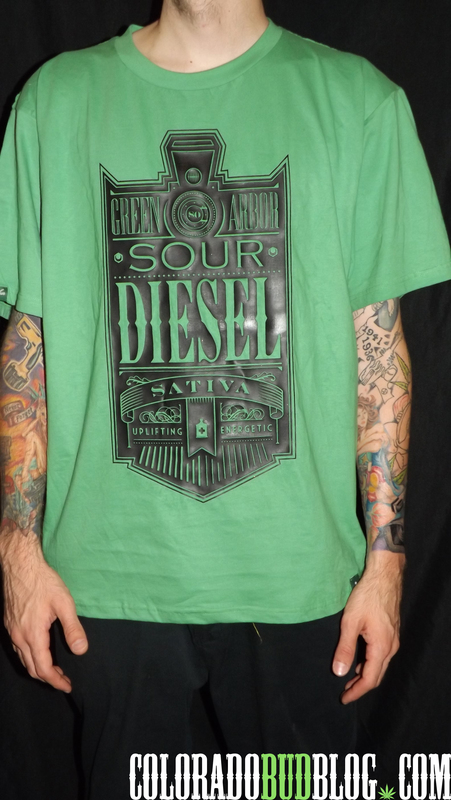 The Sour Diesel T-Shirt is Kelly Green and features an image of the front of a diesel locomotive. 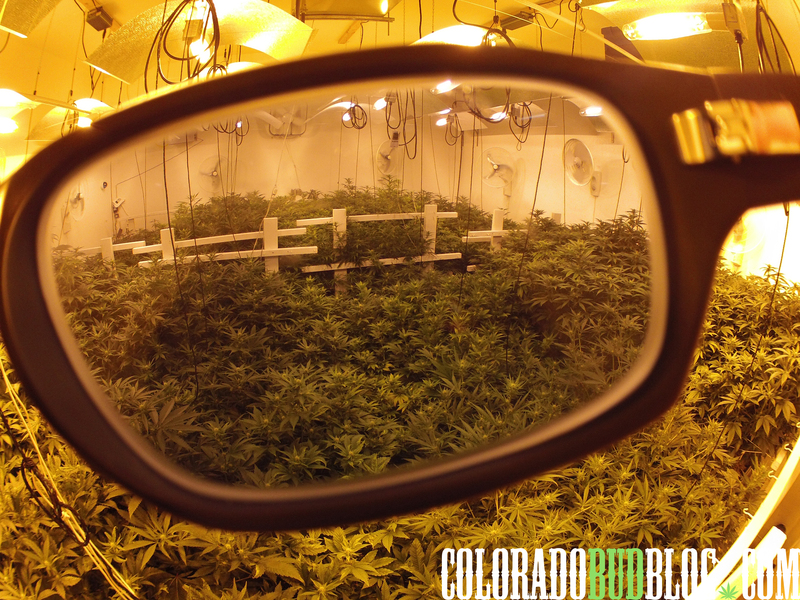 It has the Sativa classification in large letters, as well as some of the effects below. The print quality on this shirt is so legit, the ink is so thick that I don’t think it will ever dry up or chip off. These shirts are very comfortable. 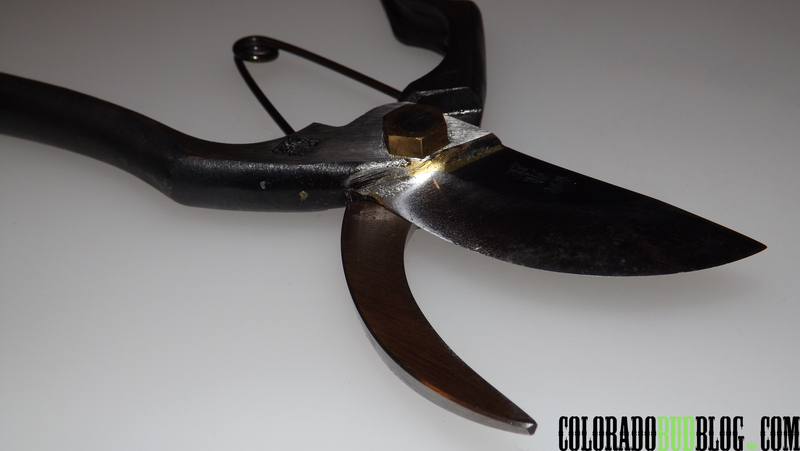 They are made from 100% hand-spun cotton. 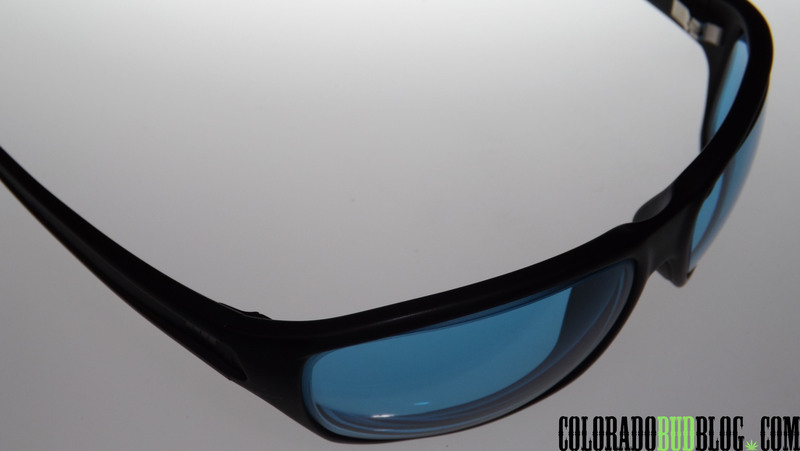 They are very soft, and the fit is just right; not too baggy, not too tight. 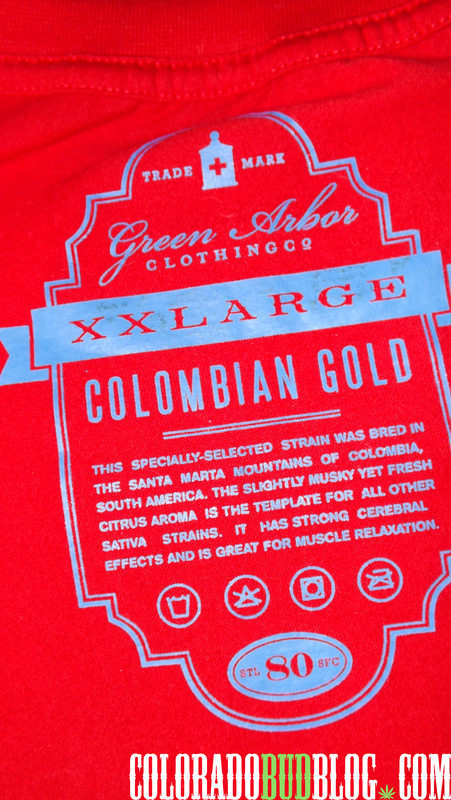 The shirt doesn’t have a tag, instead it is printed on the shirt and features a short description of the strain, it’s taste, smell, effects, and origins. The details regarding taste, smell, and effects seem on point from my own personal experience, and after doing some internet research, I found that the information about the origins of it seem legitimate as well. It’s these small details that make these shirts extra special. 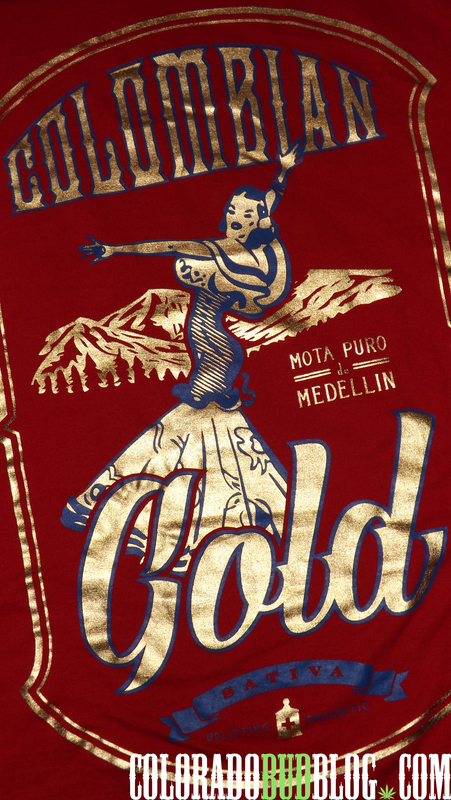 The Colombian Gold T-Shirt features a woman dancing in front of the Santa Marta Moutains of Colombia, which is where the strain originates from, and just like the Sour Diesel T-Shirt, it has the Sativa Classification at the bottom, as well as some of the effects of the strain. I’m assuming the graphic is a woman dancing because of the uplifting and energetic effects of the strain. This shirt has the same fit as the Sour Diesel T-Shirt. 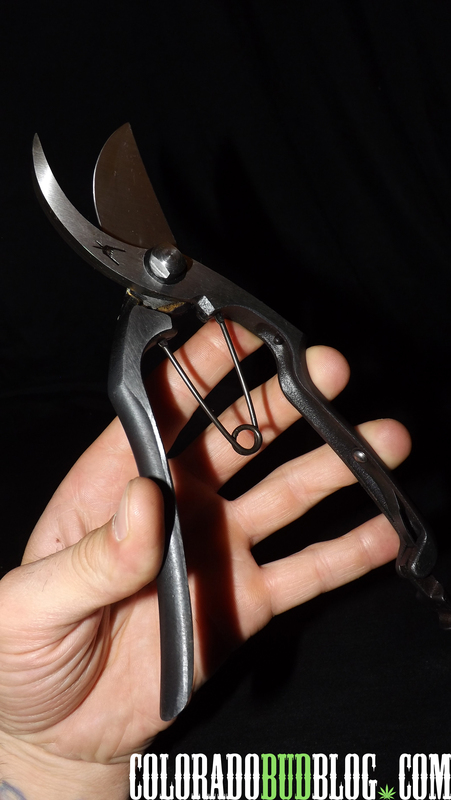 It is not too baggy, but not too slim, it is the perfect fit for me. 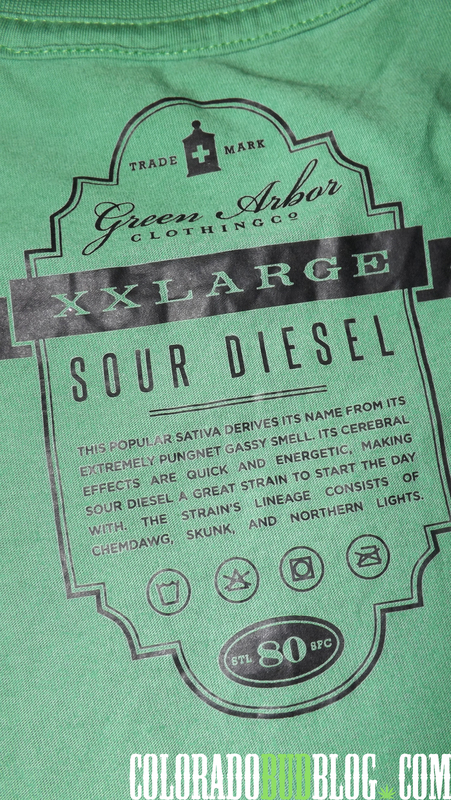 While I have never smoked or seen this strain before, the smell, taste, effects, and origins described inside the shirt seem to legit after doing a quick search on Leafly.com. 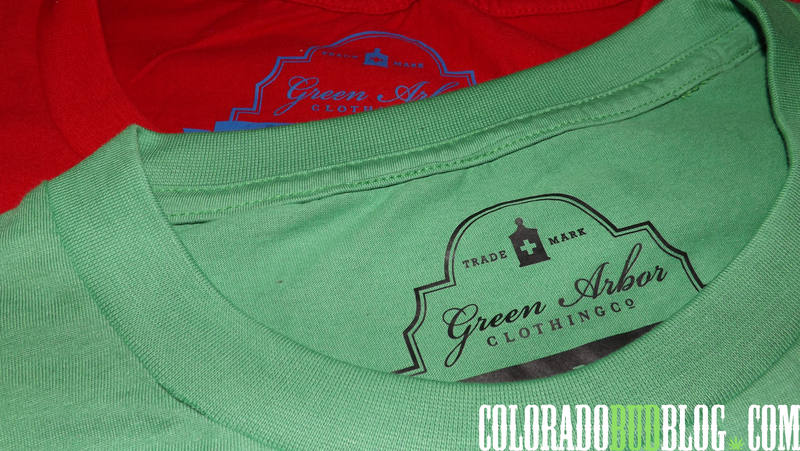 Each shirt has a small, dark green, Green Arbor Clothing Co tag on each right sleeve. 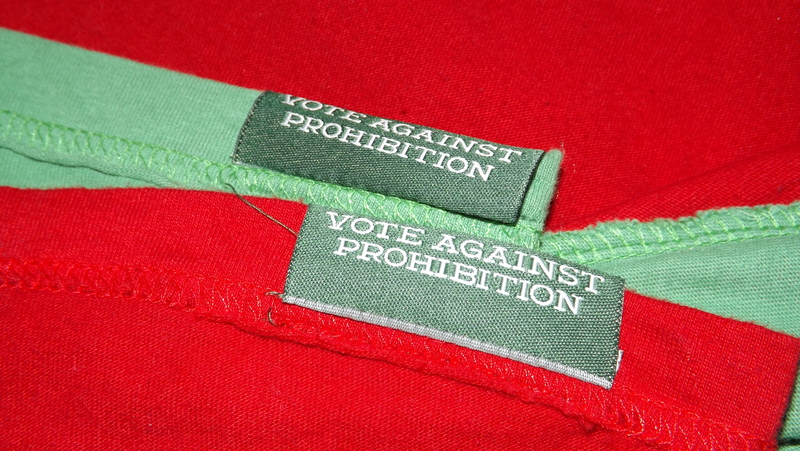 The other side of that tag reads Vote Against Prohibition, which is just a good reminder for everyone! 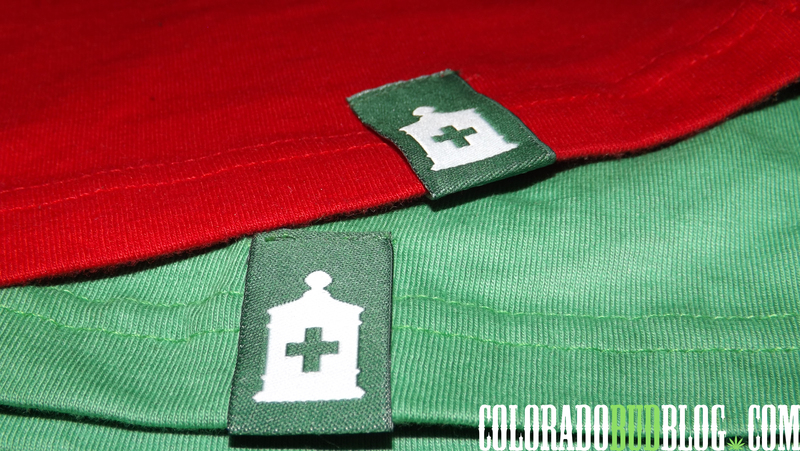 The tags on the bottom of the shirt feature their logo, an Apothecary Jar with a Medical Cross, representing the companies commitment to the legal and responsible use of Medical Marijuana. 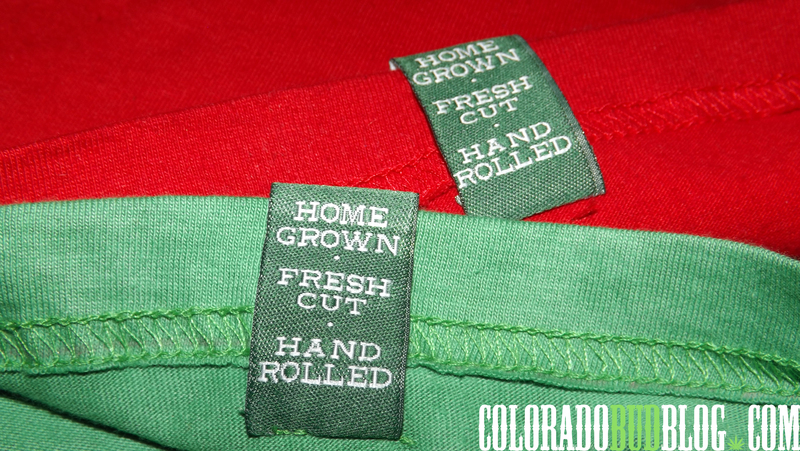 The other side of the previously mentioned tag features their slogan; Home Grown, Fresh Cut, Hand Rolled. It’s easy to say that I really love these t-shirts! 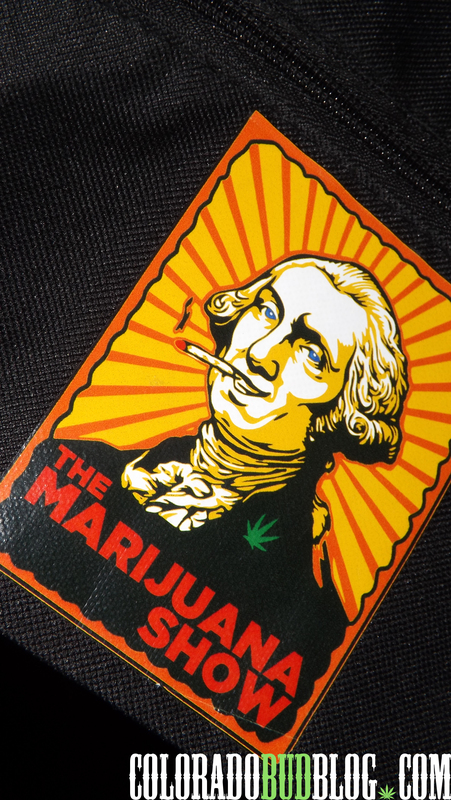 The graphics are way more discrete than those of a lot of other Cannabis-friendly clothing companies, which I think is a breath of fresh air. 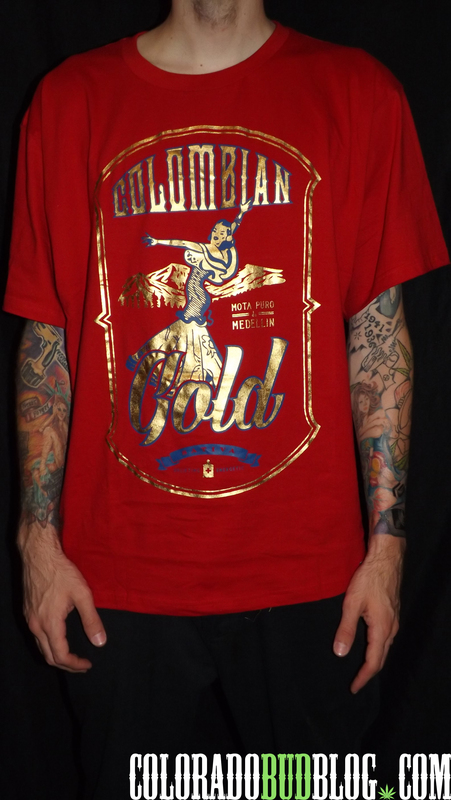 I love the fit of the shirts, and the inks used are of the highest quality. 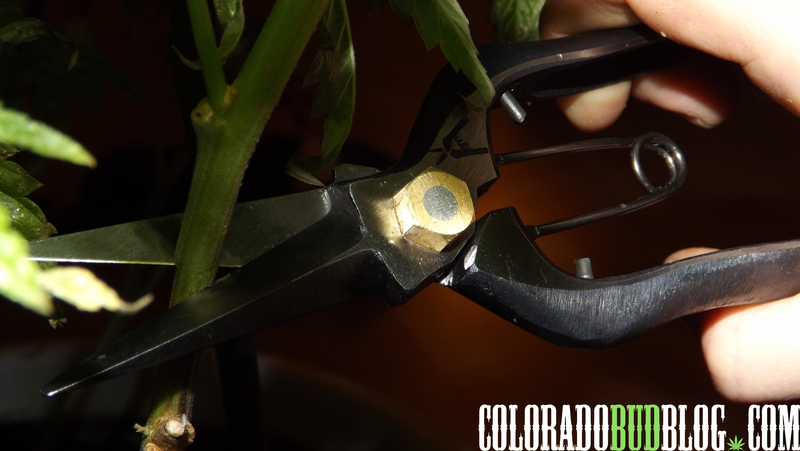 I would recommend any Cannabis enthusiast to check out Green Arbor Clothing Co for a wide selection of strain-related t-shirts. 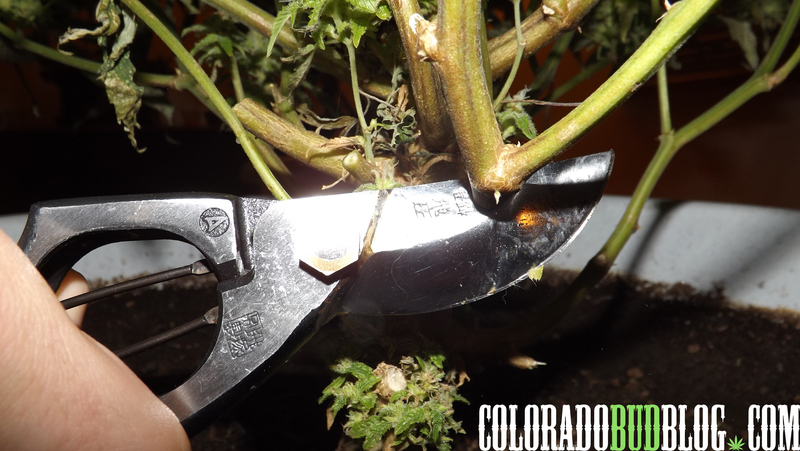 Go to http://www.GreenArborClothing.com and order before October 31st and receive 25% off Sour Diesel when you use the coupon code CBBSD, and receive 15% off your entire order when you use the coupon code CBB15! 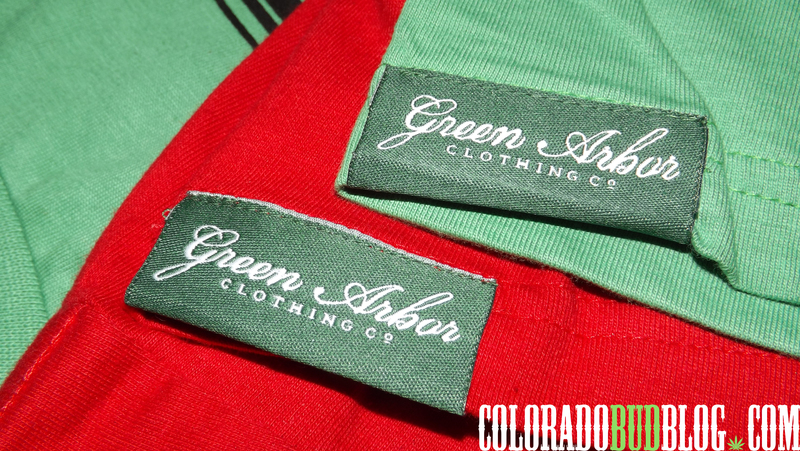 Check out these SPECIAL OFFERS from Green Arbor Clothing Co.! 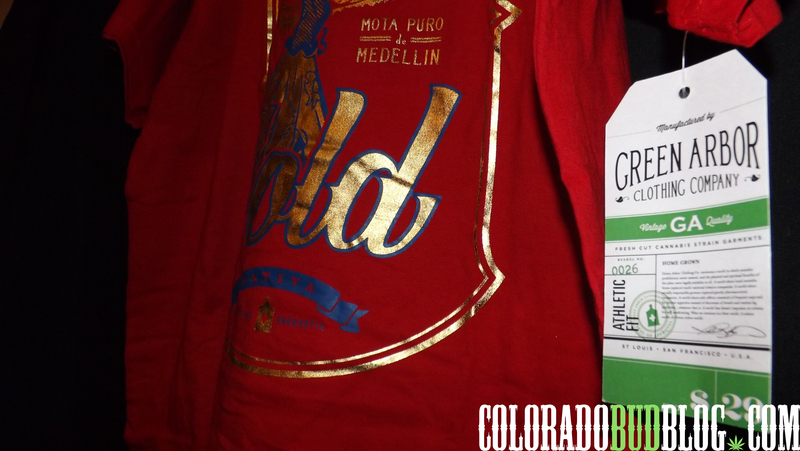 Green Arbor Clothing Co. is offering discounts on their Cannabis-friendly clothing line, exclusively for Colorado Bud Blog readers! 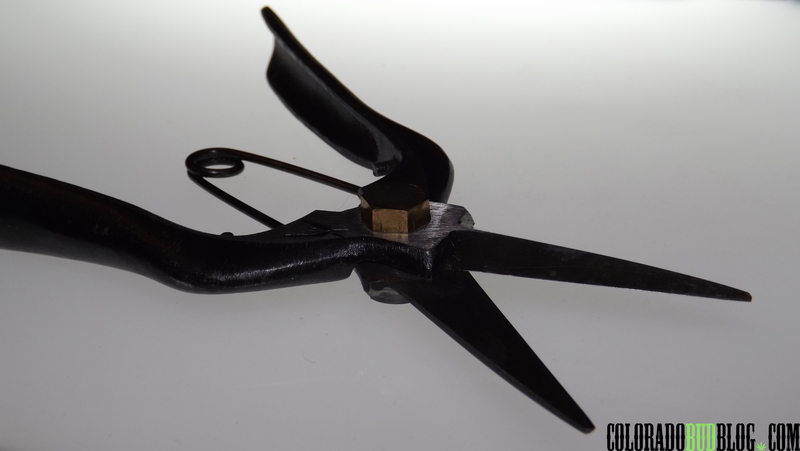 Use the coupon code CBB15 to receive 15% off the entire store until October 31st! 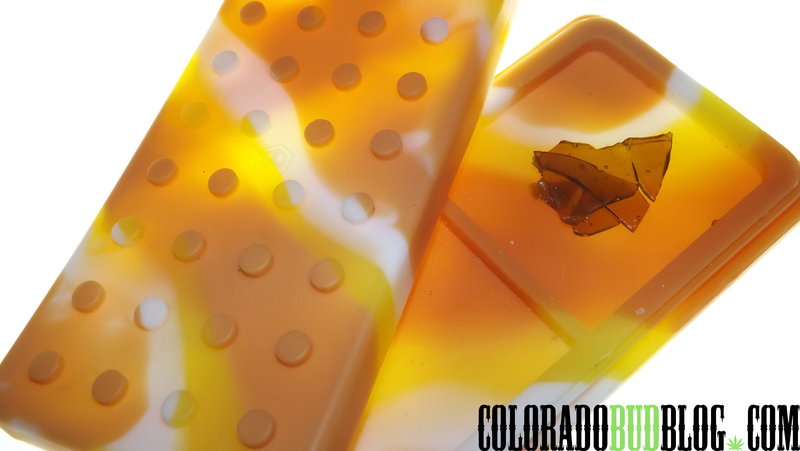 Also until October 31st, use the coupon code CBBSD to receive 25% off of Sour Diesel (pictured above). 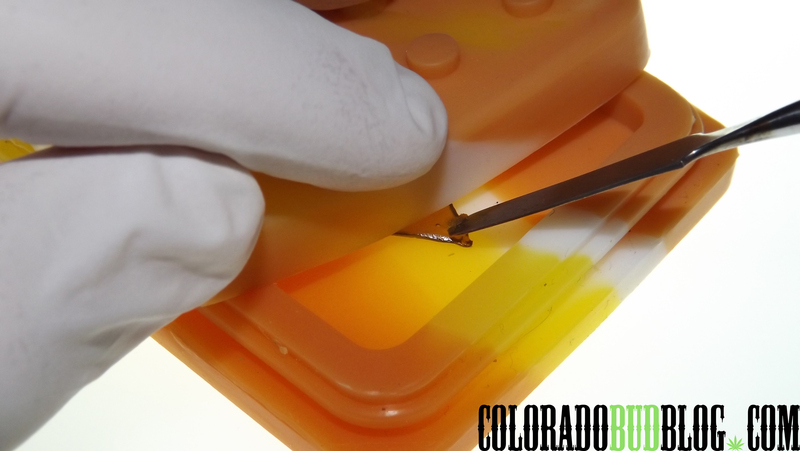 If you’re a retail store, dispensary, or headshop, mention Colorado Bud Blog and recieve 20% off any WHOLESALE ORDERS, until October 1st! Act fast while these deals last! 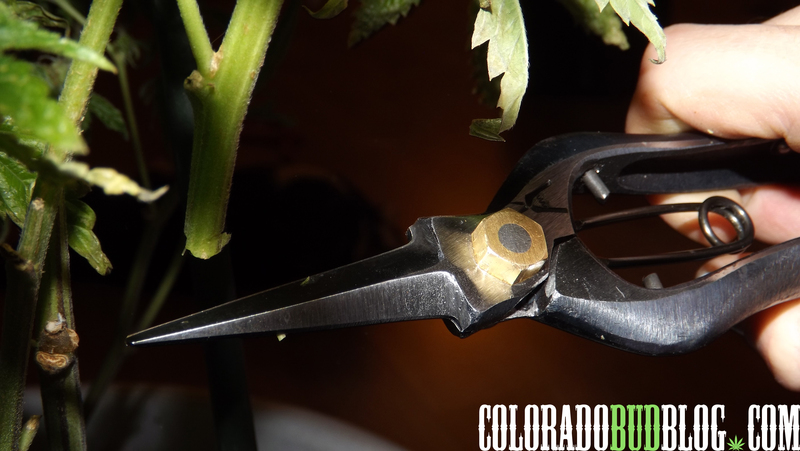 Be on the lookout for more deals and reviews on products from Green Arbor Clothing Co, and check out http://www.GreenArborClothing.com to get your own Home Grown, Fresh Cut, Hand Rolled Cannabis Apparel! 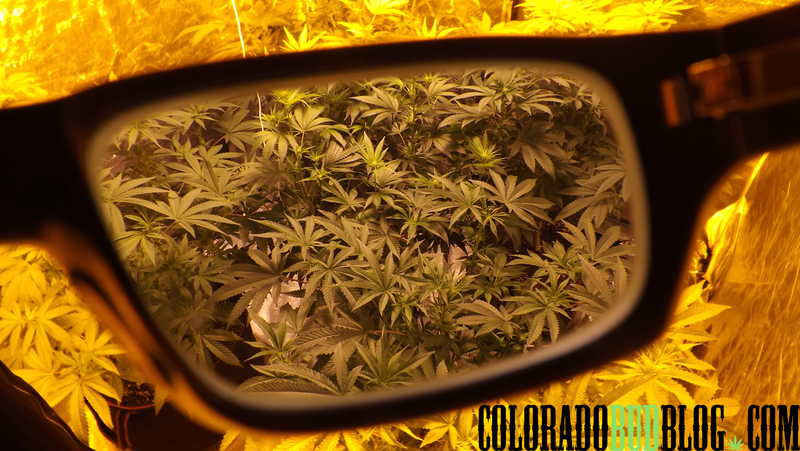 Despite some complications surrounding the Clean Indoor Air Act, more and more clubs geared toward the marijuana enthusiast are popping up around Colorado. 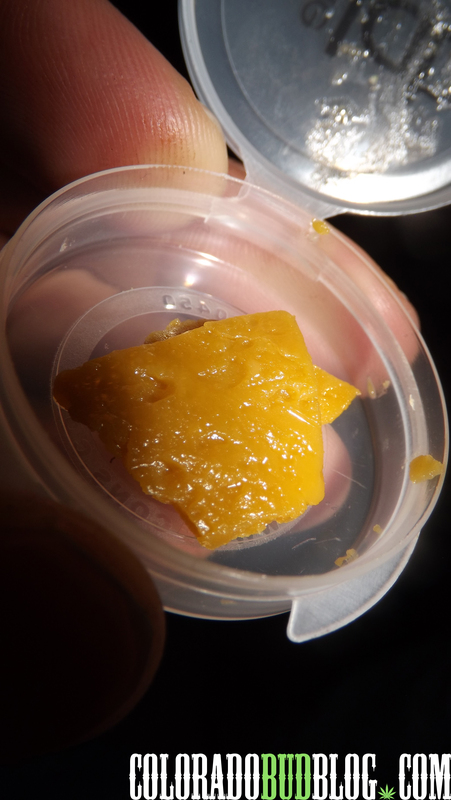 Operating as “private” or “members only” clubs to bypass the law, these clubs offer different membership options ranging from a simple pay-as-you-enter place to toke your own to dab lounges that offer free hits upon entry with the purchase of a membership. 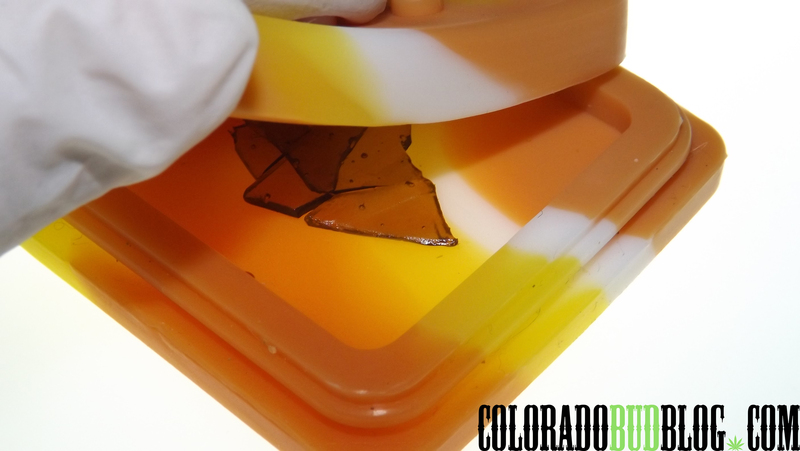 Though faced with a few complications while getting started, cannabis bars are showing promise thanks to marijuana tourism and Denver’s ever-popular cannabis culture. 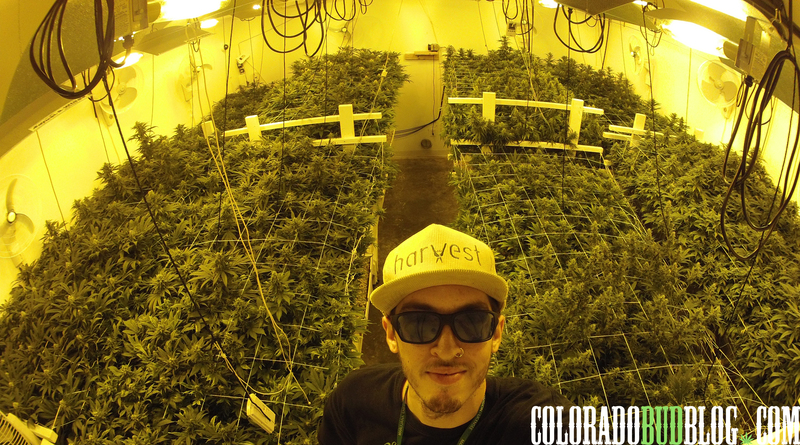 Now, thanks to clever business plans and careful attention to protocol, marijuana clubs offer residents and out-of-town-ers alike a safe place to relax and enjoy our new found freedom. Anonymous Bags offer a wide variety of discrete, re-useable, child-resistant exit bags for keeping your medications safe and secure. 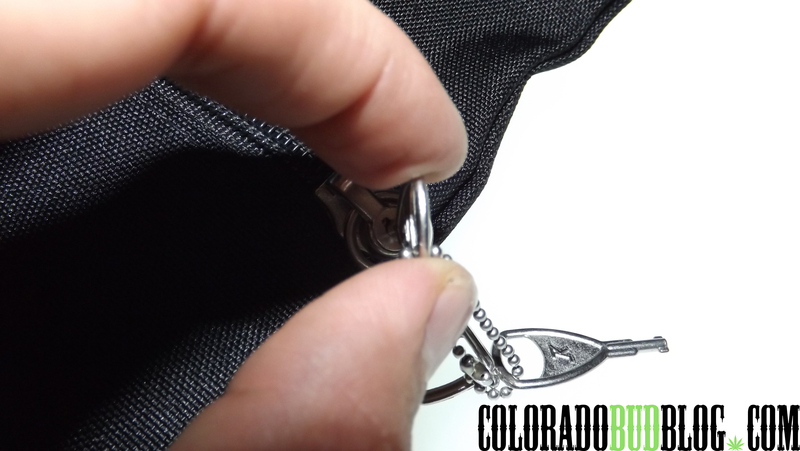 Anonymous Bags come in all shapes and sizes, and can be customized with your company logo printed right on it! 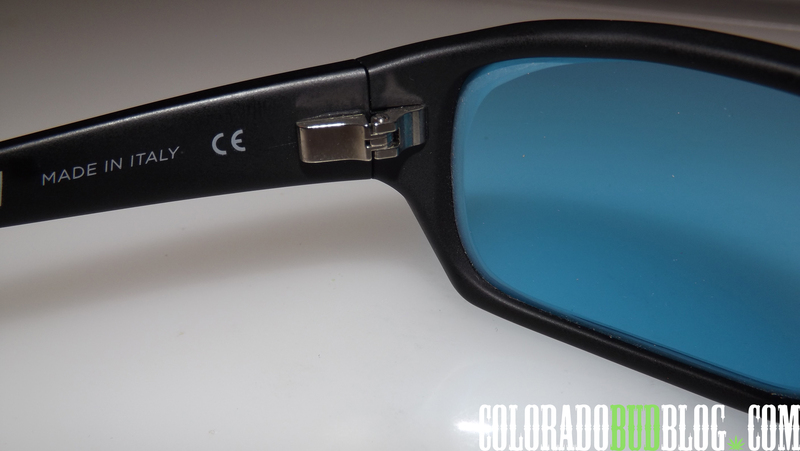 Thanks to the zipper-lock design, everything you put inside is instantly compliant with all Colorado Cannabis Laws. 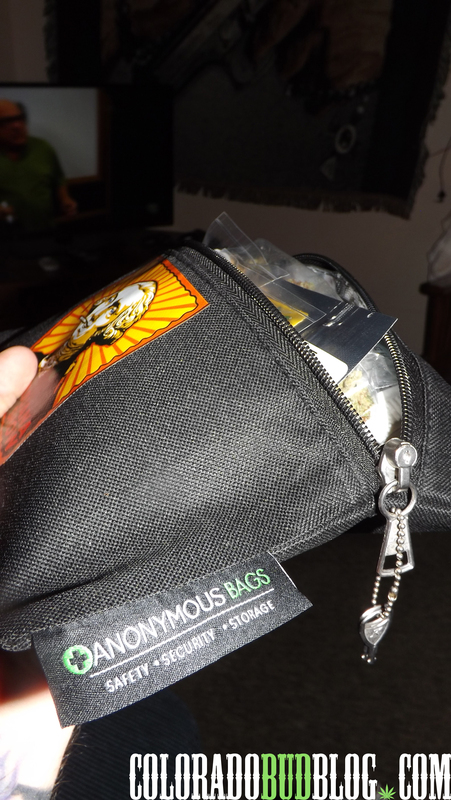 Keep your eyes open for reviews on a few different designs from Anonymous Bags, and get your own re-usable exit bag today at http://www.anonymousbags.com!